Infrastructure Victoria will report each year in its annual report what matters the government has requested advice on. See below for a list of current and recent advice projects. Advice to government on the infrastructure that may be required to enable highly automated and zero emissions vehicles in Victoria. 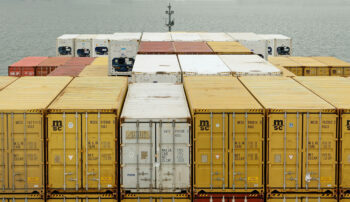 Infrastructure Victoria’s advice on securing Victoria’s ports capacity.